Through all the trials and hurdles in life, God still has us at heart. Even when your faith has reached its arresting phase,there is no better time to keep pushing and seeking God's face because He is going to do a great work in our lives. 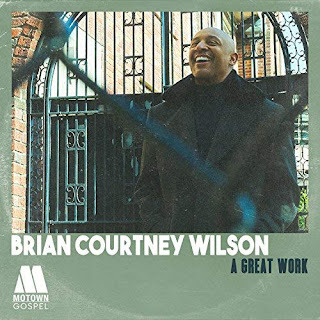 Brian Courtney Wilson tells us to keep our eyes on God and never grow weary or weak, in this wonderful song by the Motown Gospel artist, Hope is found!